Valentine’s Day is such a sweet holiday, isn’t it? When we’re young it’s all about loving everyone and being a good friend. 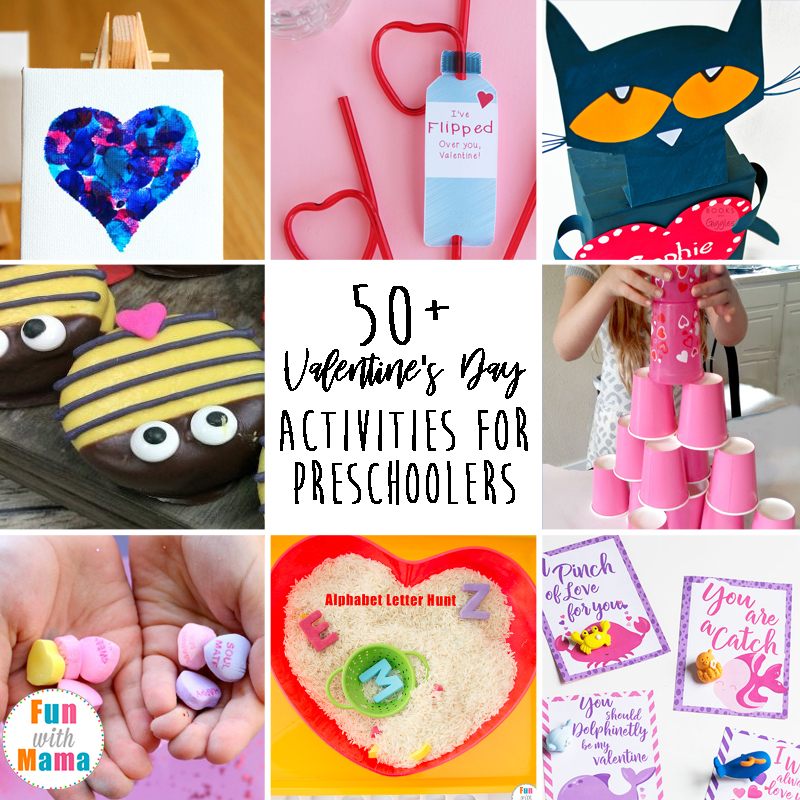 These fun Valentines Activities For Preschool bring together hearts, cupid, love and all of those fun sappy & sweet things. They are perfect kids to help them express their love and friendship for everyone around them. there are some beautiful, fun and even funny Valentine Cards for kids that will help them express their gratitude in their own way. 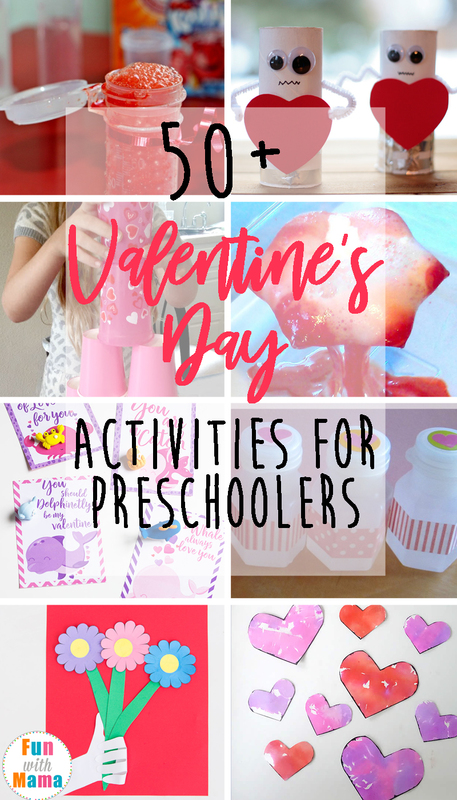 These are also Valentine activities for toddlers, there are some fun ones that the whole family will enjoy. 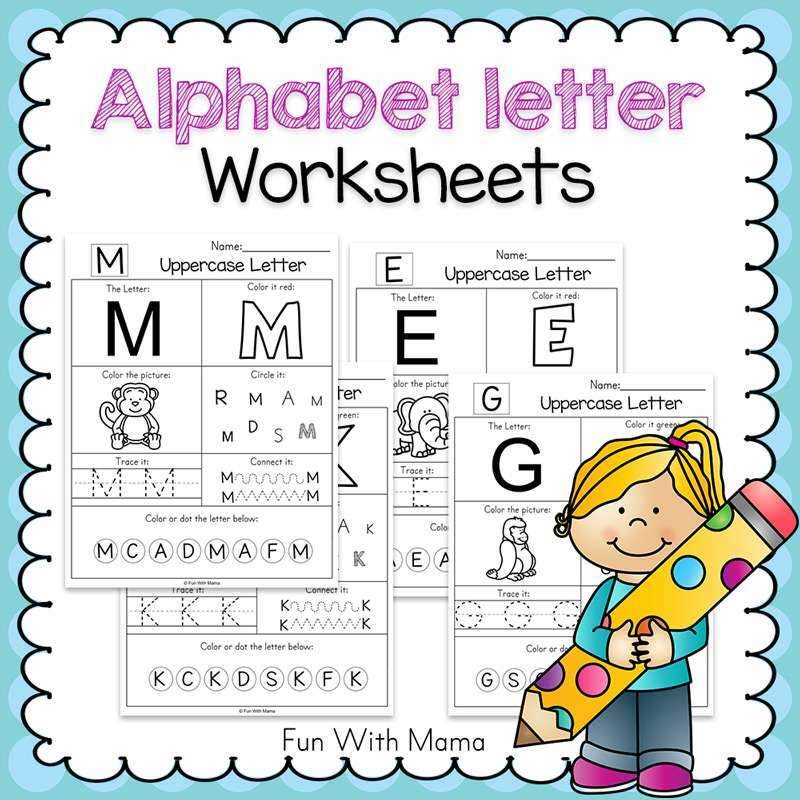 My kids love Letter Hunts. 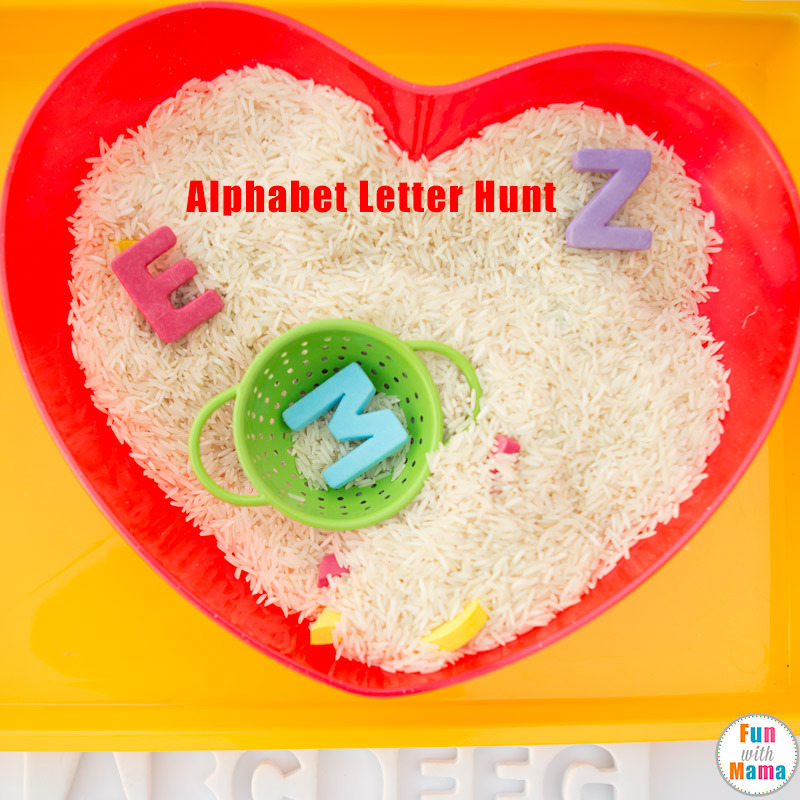 This is a simple activity that helps with letter recognition and even beginning sounds. To make it Valentine themed, just add a heart shaped bowl! Sensory bins are one of my favorite activities to do for preschoolers during different holidays. This Valentine’s Themed Sensory Bin is so colorful, filled with different sized hearts and so much fun! I absolutely adore when my kids make something I can hang on the wall! 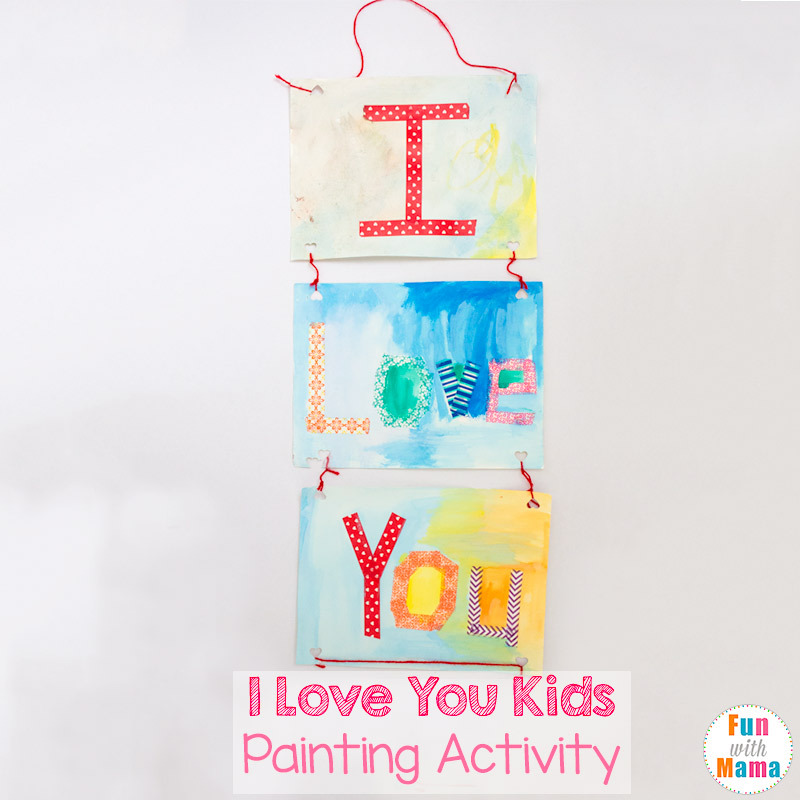 This Valentine’s day art painting activity for kids is so much fun and kids of all ages will love it! We love to give and receive flowers, don’t we? This beautiful handprint art is a great way to make and give flowers to loved ones on Valentine’s Day. 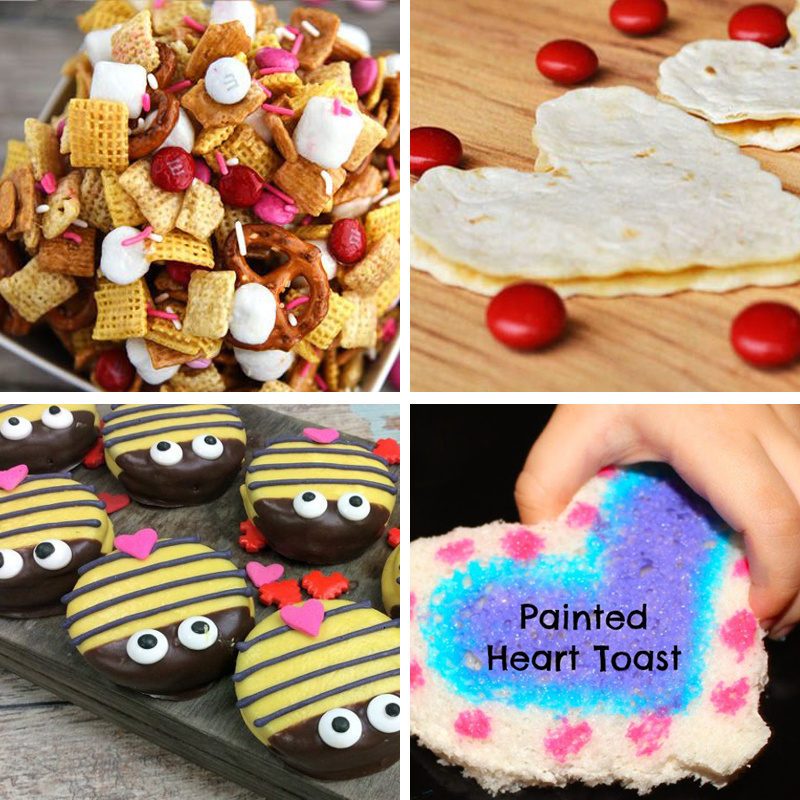 Valentine’s day crafts for preschoolers often make the sweetest memory keepers too! 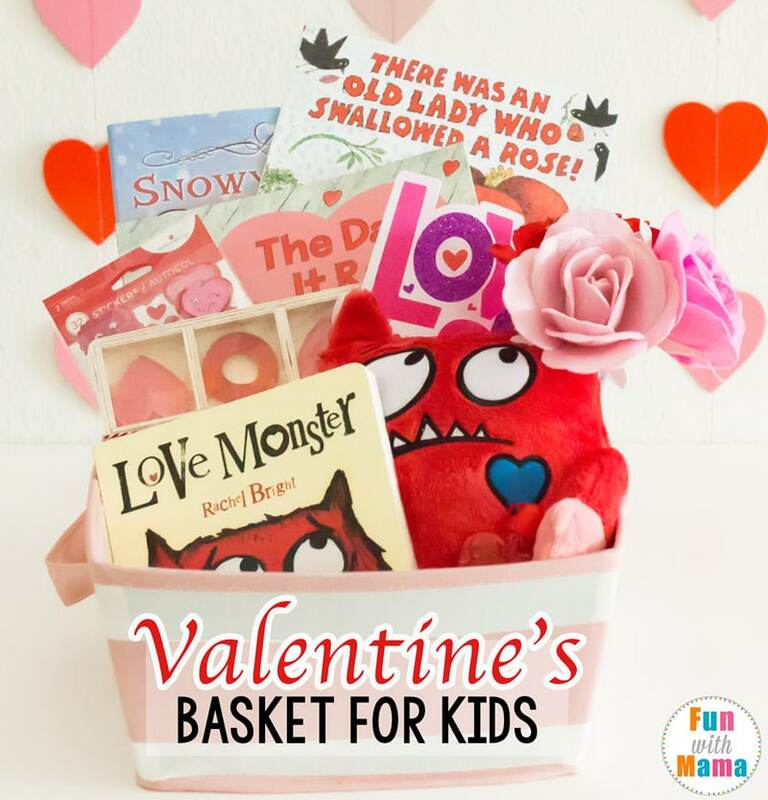 How cute is this Valentine’s basket for kids? These bubble containers are transformed super simply into adorable Valentine’s that any kid would love to give and receive! Everyone enjoys love notes and these folded envelopes make a super sweet surprise! We like making our own Valentine’s to give and we like to use a theme across them. These printable Ocean Themed Valentines are incredibly sweet and all kids will love them! Almost all kids love Legos. 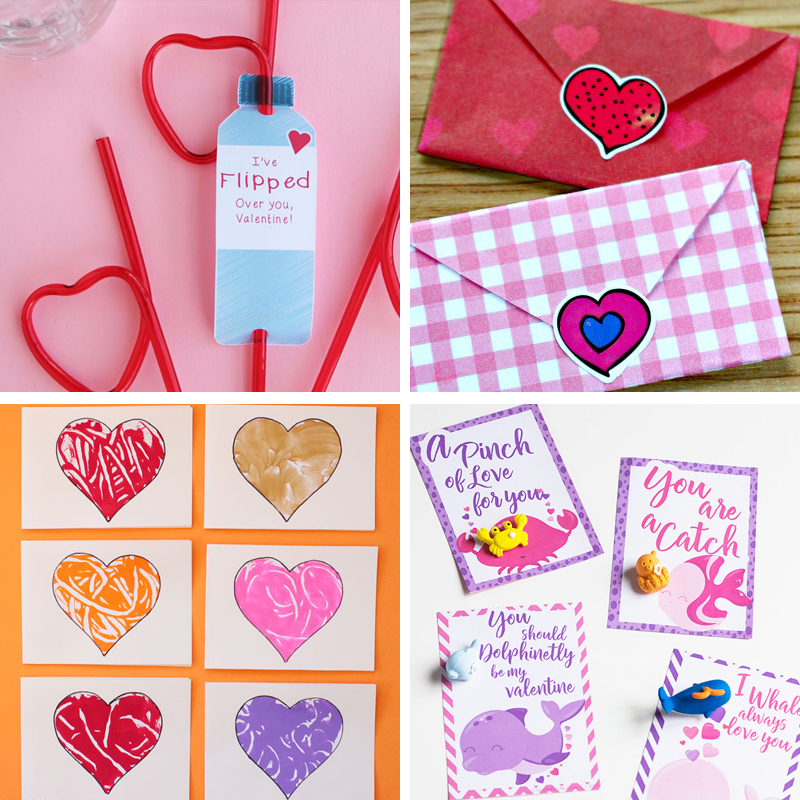 These Valentine’s are sure to be a hit at any age! This would make a super cute teacher or class gift for Valentine’s Day. 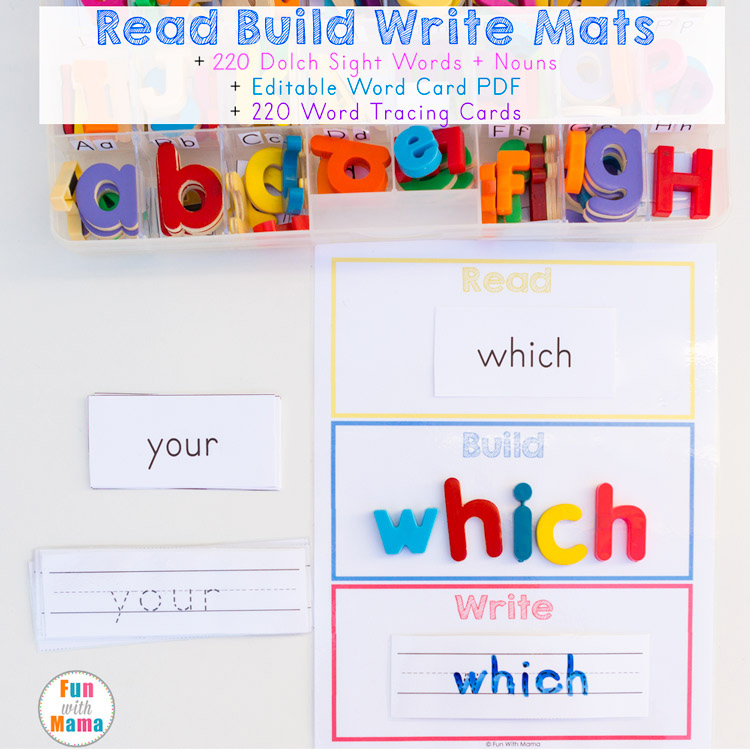 It’s a treat and puzzle activity all in one! This suncatcher turned Valentine’s Day card is incredibly cute and makes a super wonderful keepsake. You Rock! is a great way to share friendly feelings for classmates and these candy rocks are super fun too! Do you have a Finding Dory lover? These printable Valentine cards are A-Dory-Ble! Flowers are also quintessential Valentine’s Day. These adorable heart flower cards are easy for kids to make and will make recipients smile! Some kids are obsessed with bottle flipping, and if your kids are these printable Valentines are going to rock their day. Flowers are fun for Valentine’s Day. These diy Flower Lollipop Valentine cards are super fun and inexpensive too! Does your child’s class have Valentine’s parties where everyone makes their own Valentine boxes? This Pete The Cat Valentine box is adorable and so fun. 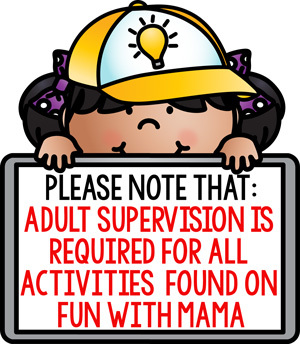 Giving candy is fun but giving an activity is even more fun! 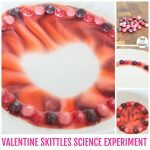 This science Valentine idea is so cool and kids will love it! 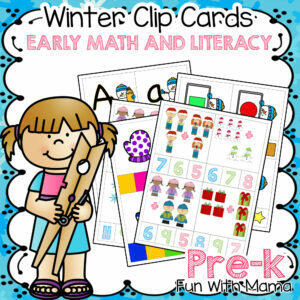 Adorable Valentine’s Day printable cards that use candy to finish the picture. Plus kids can color it first or give them blank. So fun. These super cute monochrome hearts are perfectly sweet and would make excellent personalized Valentine cards! I used to make friendship bracelets all of the time. These would make a wonderful gift for friends! Mad libs were always a favorite of mine as a child so these Mad Lib Valentine Cards are right up my alley. I think older kids would love them as well! Candy is typically in overabundance at Valentine’s time. These applesauce valentine printable cards are so cute and perfect for giving non-candy gifts! Another super cute Valentine box is this heart inspired one. It is simple yet so adorable! If your child is into super heroes, these printable Valentine cards will be a huge hit! This is a super inexpensive and fun Valentine card idea. Kids will love to receive this! This is a clever printable Valentine card idea also. The candy is simple but the card will give great excitement! These love bugs are adorable! 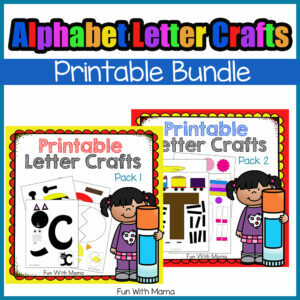 This would make a perfect craft for a class party or for kids to make and give to their loved ones. Have you used shaving cream in crafts before? These fun marble painted hearts are a super cute way to hand make a valentine or use for a decoration! Snow globes and sensory bottles are so mesmerizing to watch. This Valentine Globe is no different. What a brilliant idea! Busy bags are excellent way for kids to spend time constructively and this heart matching game is so fun for the day of love. Do your kids love sensory bottles? This falling heart sensory bottle is perfect for the Valentine season! If your little ones can use a needle and thread, these felt hearts are beyond perfect for Valentine’s Day! Melting crayons is not only a fantastic way to use all the broken pieces but they make adorable new crayons like these heart ones! Toilet paper roll crafts are some of our favorites. These adorable heart robots would make a fun Valentine craft turned decoration! Books are one of my favorite ways to encourage kids to get in the feeling for a holiday. 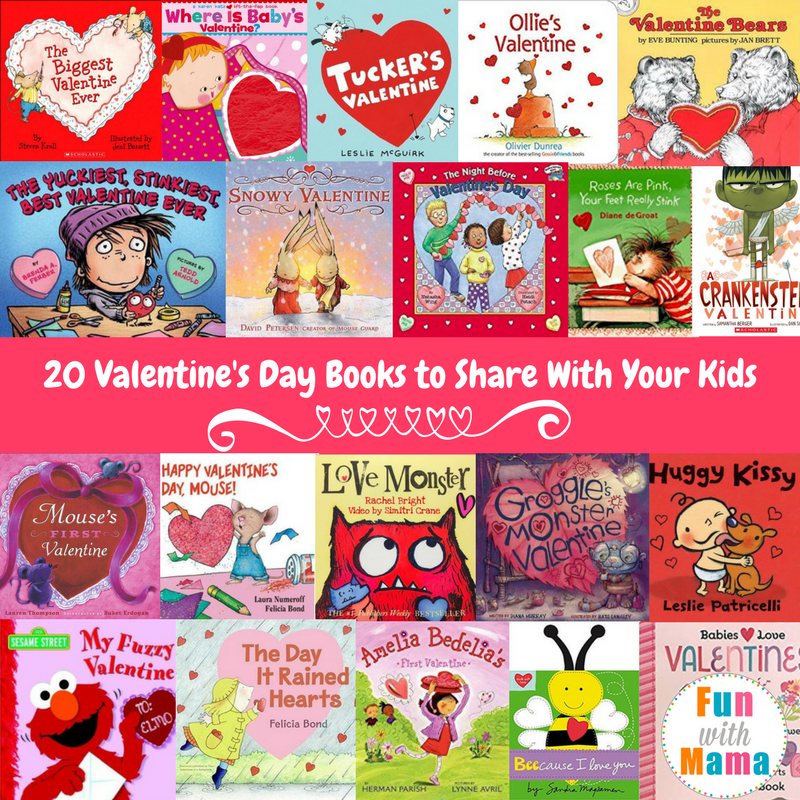 These Valentine books are so much fun and full of love. Sensory activities are important and fun. This simple activity includes conversation hearts and water, not much prep but a whole lot of fun! The crafts that kids make that become keepsakes are my absolute favorite. This Clay Footprint Bowl is a wonderful gift for a parent or grandparent from kids! Another super cute keepsake is this fingerprint heart canvas. This is something that I would hang all year round, but especially for Valentine’s Day! Love potions are more than just songs. 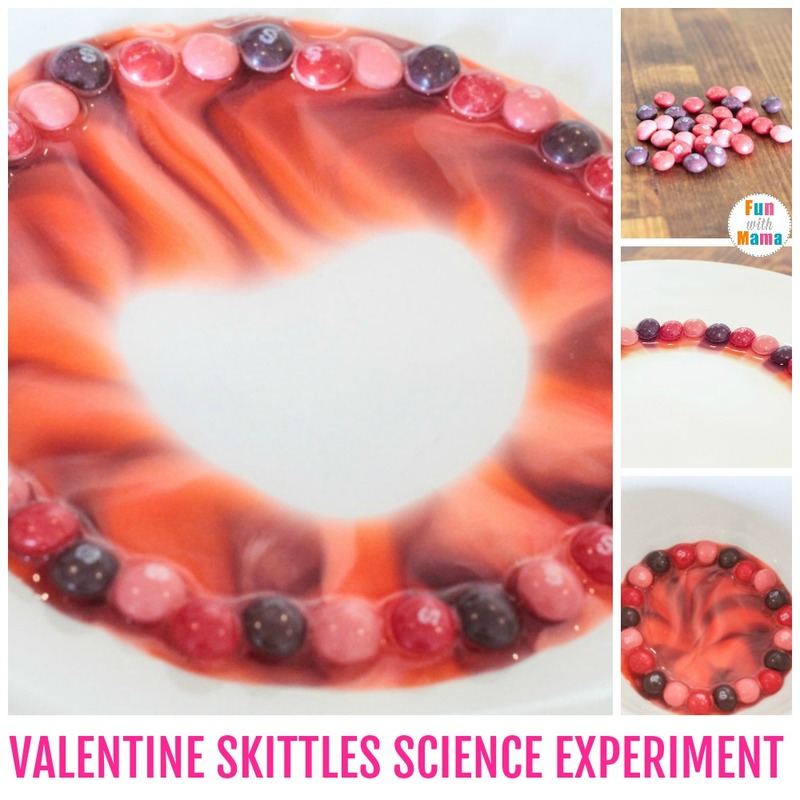 This is a fun way to incorporate science, Valentine’s Day and FUN! Play dough is typically a huge hit in our house and this Love Bug play dough activity will be for sure. 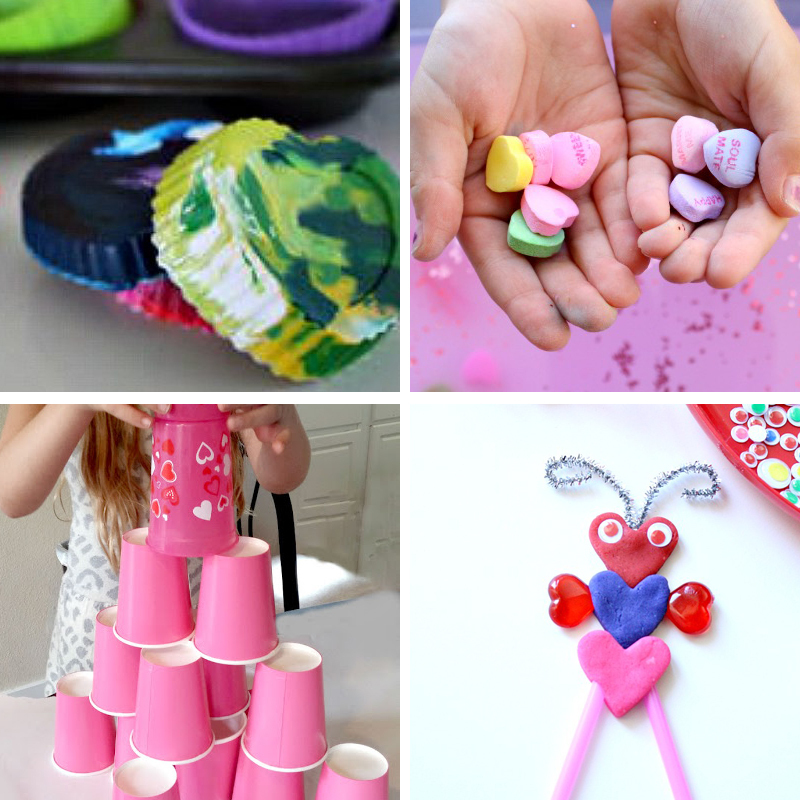 Kids will love making their own Valentine bugs! Nature is the most natural art ever. It is beautiful to see what is created without human touch, but we can also use it to create something beautiful too like these Valentine Nature Art examples. All kids love slime, right? This is a super easy recipe and it turns out so beautiful. This would also make a fun Valentine card addition. Science valentine activities for preschool are always fun! Whenever we can add a little holiday fun into science, we try. These Crystal Hearts are the perfect Valentine’s Day science experiment. 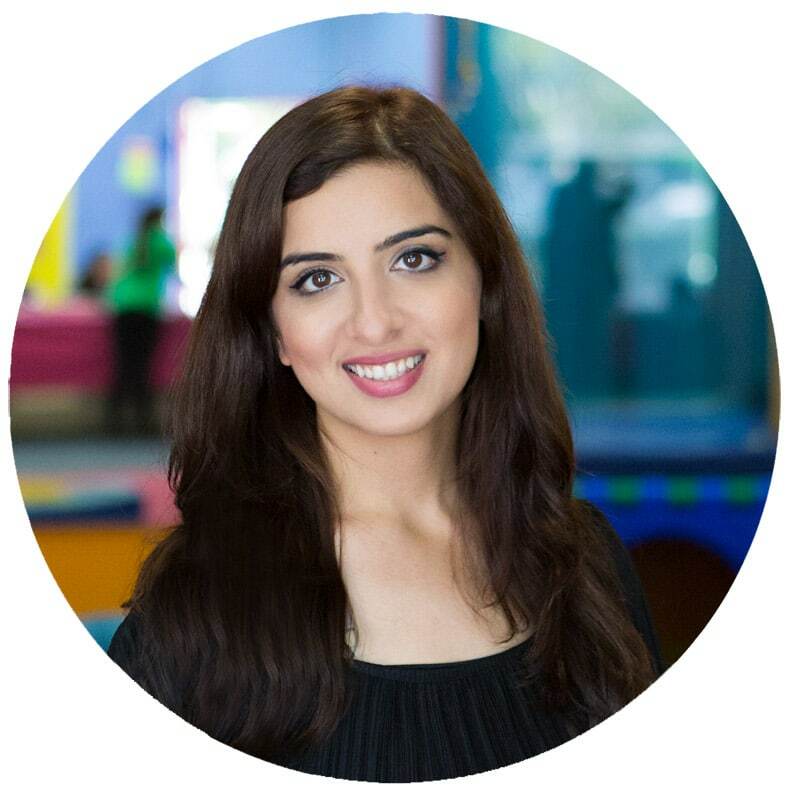 STEM is important for children to experience and with the Valentine tower building activity kids will get the STEM they need while still having Valentine fun! We like making and hanging wreaths for every holiday, they are versatile and fun. This heart wreath is adorable and would look fantastic in a window or on a door! 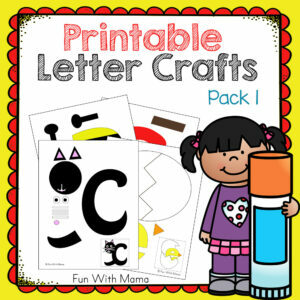 Crafts are a fun way to practice fine motor skills. This festive Heart Mobile has the perfect opportunity for kids to practice fine motor skills while having fun. Tissue paper is a fun craft supply that kids of all ages can work with. These hearts are created with wonderful technique that even toddlers can help with but teens will enjoy as well. Have you ever painted toast? This is a perfect creative addition to a Valentine’s Day breakfast! Valentine’s Day is such a special holiday and so much fun to make inspired snacks like these bumblebee cookies! These Oreo lady bugs are also too cute! Chex mix is such a fun treat and so versatile. I love that this Valentine’s Day Chex Mix is sprinkled with red, white and pink. It’s a perfect snack for this special day. Valentine’s Day lunch is served with these super cute Heart Shaped Quesadillas. How fun is this? And so incredibly easy! 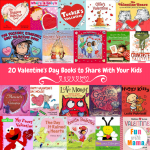 You can check out my list of favorite Valentine books for preschoolers here! 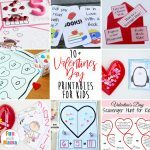 These Valentine activities for preschool included adorable crafts, activities, snacks and Valentine’s Day art that are perfect ideas for toddlers all the way up to teens. Kids will love the festive hearts and fun red colors. Valentine’s Day is an extra special day to show love and gratitude for those in our lives that we most appreciate and care about. 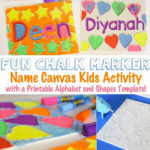 For kids it is about making and giving, that is how they typically show their love and these ideas are perfect for that!